Discussion: Is the Face of Allah something separate from Himself? Or His hands? Or His Eyes? Or when I say Ya Raheem! I am calling to Allah by His name?! Or in accordance to shia beliefs I am calling to one from their Imams?! Walauthubillah! 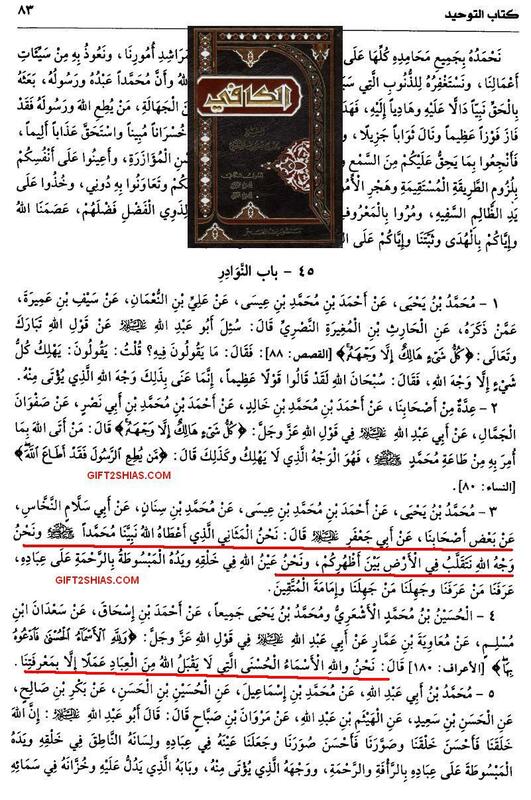 This entry was posted in Imams & Imamate in the light of Shia narrations, Shia beliefs by Gift2Shias. Bookmark the permalink.